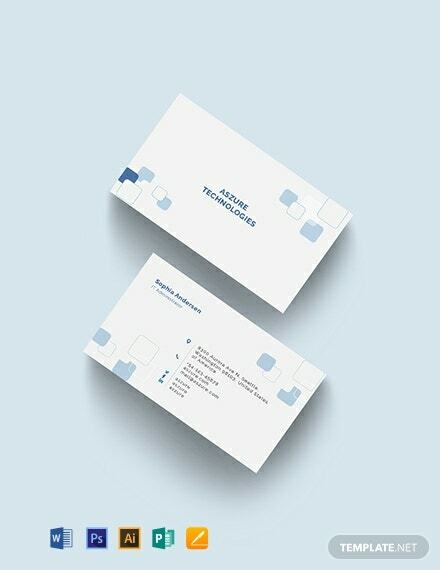 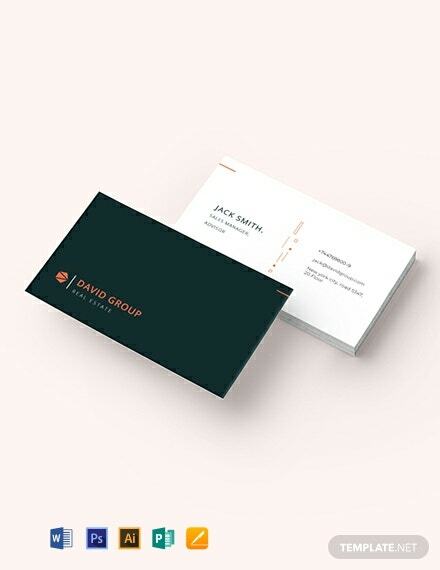 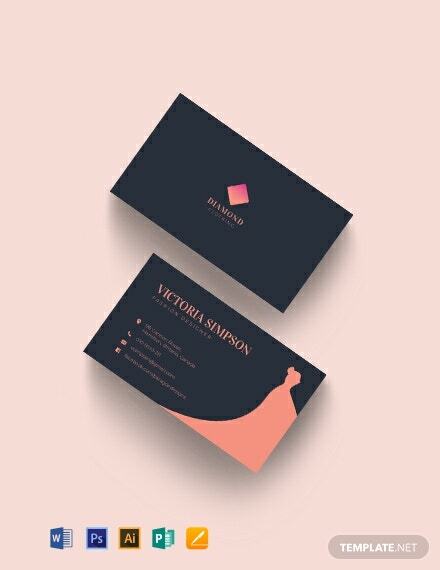 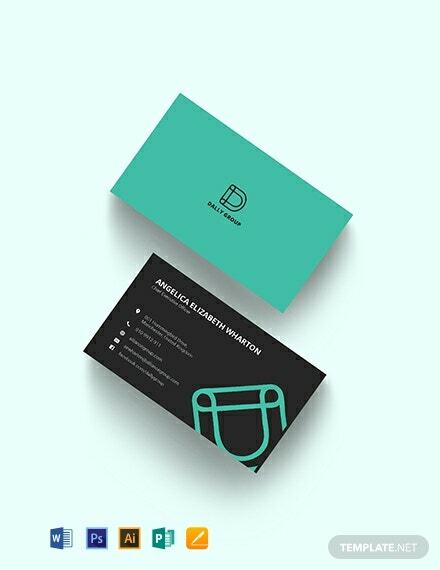 Download this modern and elegantly designed business card template. 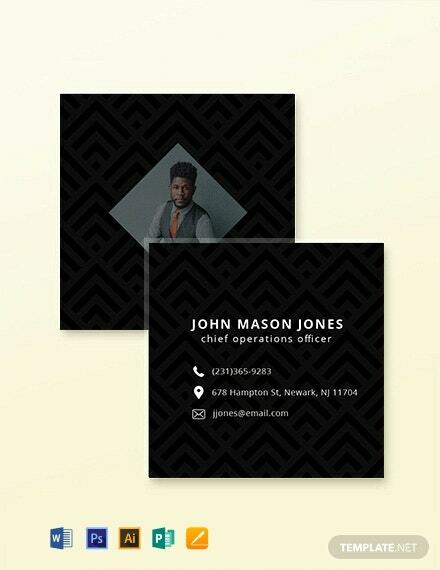 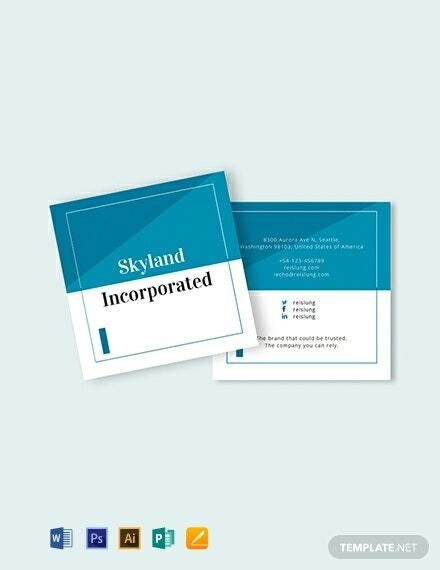 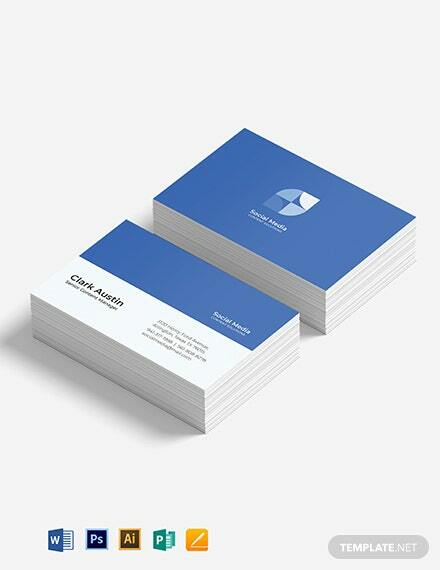 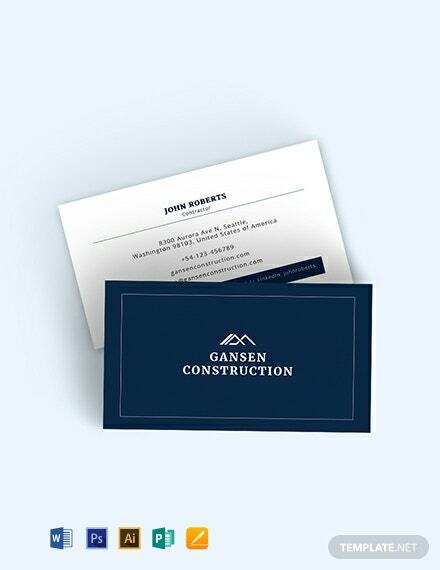 Get to impress clients with your own quality square business card. 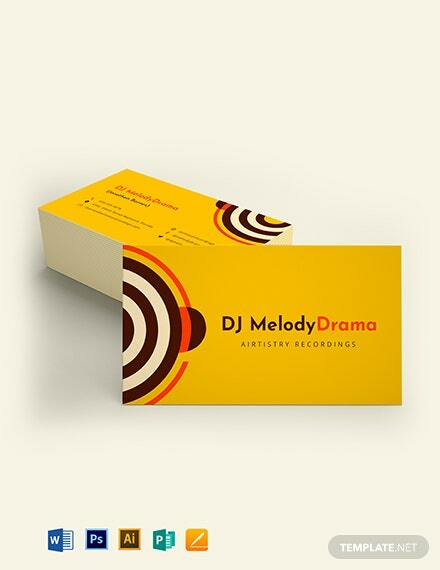 It is easy to edit and fully customizable in all versions of Photoshop +More and Illustrator.